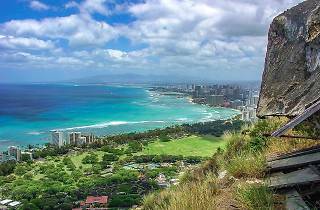 People come from around the world to experience Oahu’s sun, surf and sand—not to mention plenty of hikes with marvelous views, beaches to laze on, and activities above and below the ocean’s surface (you can even swim with sharks, if you’re adventurous enough). Oahu also holds its ground as a culinary destination, full of hip new restaurants and nostalgic hole-in-the-wall eateries. But the island is also home to Honolulu, the cultural—and literal—capital of the state. Here, you can delve into Polynesian culture, wartime history and the conflict surrounding Hawaii’s statehood, all of which help visitors understand Hawaii as more than a pretty postcard packed with luxury hotels, seafood restaurants and more rainbows than you can count. 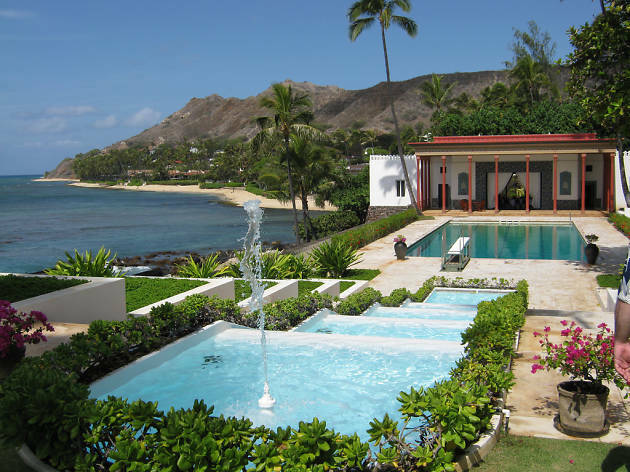 Few would associate Hawaii with Islamic art, but thanks to the obsessions of tobacco heiress Doris Duke, her former Oahu home features striking interiors brought back or commissioned from her travels. The mansion, built in 1937, is now open to public: marvel at intricate tiles from Iran, custom marblework from India, and painted wood ceilings inspired by Morocco, all on an oceanfront property in view of Diamond Head. Helena’s menu hasn’t changed much since the restaurant first opened in 1946. This is how Hawaii ate then, and scanning the dining room, full of locals, you’ll see that this is how Hawaii still eats. The pipikaula (short ribs) are a must; order it with one of the set menus to get the full experience at this James Beard American Classics winner. 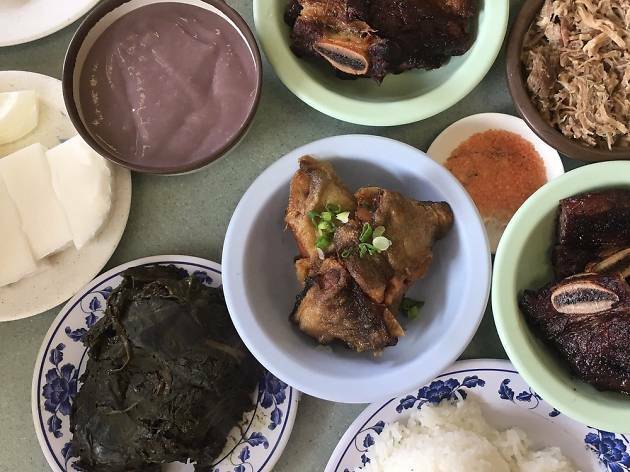 Forget what you might know about poi—gluey and sour or tasteless—and stop here on your drive up the Windward coast. 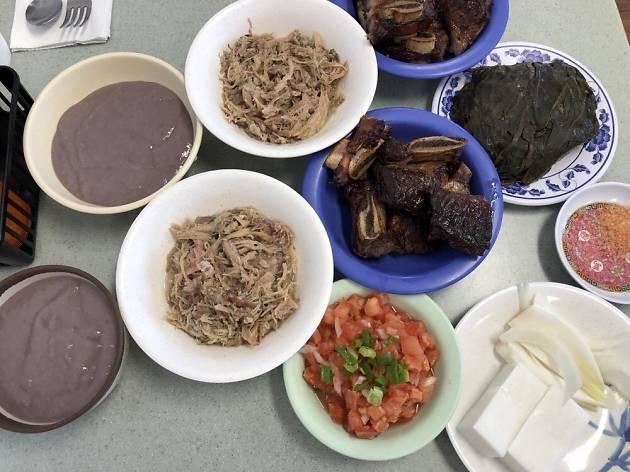 Poi, the Hawaiian staple made from taro, is offered either fresh-milled for a subtly sweet taste, or traditionally hand-pounded with a thicker, sticky consistency like mochi. Still not convinced on taro? Get the Sweet Lady of Waiahole—warm kulolo (taro cooked with coconut) topped with a scoop of coconut ice cream. 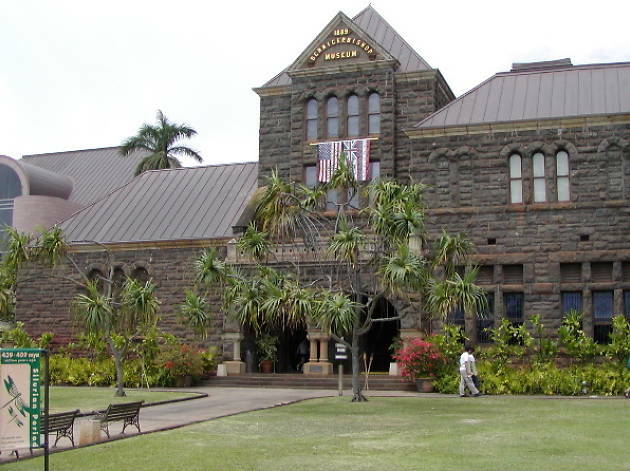 Visit the largest museum in the state to see Polynesian cultural and natural history on display, from royal capes woven from thousands of feathers to a planetarium show that puts you on the deck of the Hokulea, a traditional voyaging vessel that just completed its sail around the world. During the show, you’ll learn navigation techniques that the crew utilized—forgoing GPS and even a compass to read the sun, stars and ocean swells to find their way. 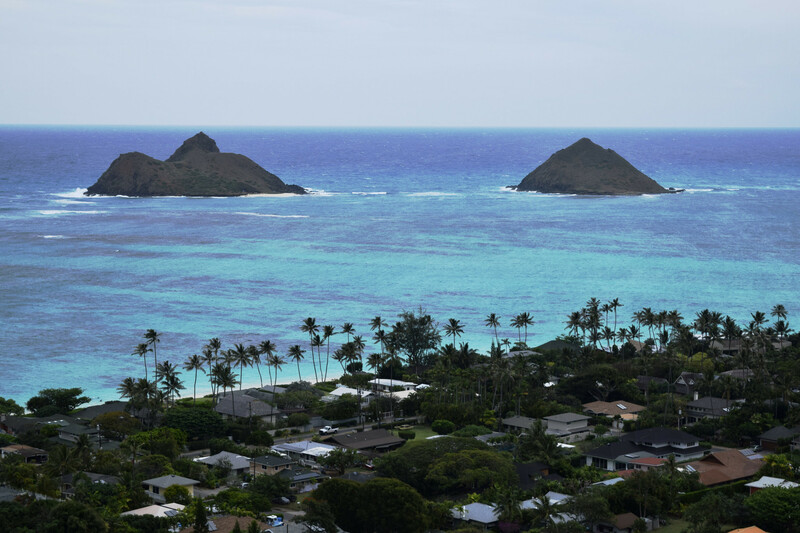 Rent a kayak or stand-up paddleboard from Kailua Beach Adventures and head toward the twin, peaky islands about 2.5 miles offshore. You’ll glide—or struggle, depending on your proficiency—over clear turquoise waters and a long reef, and perhaps pass a turtle or two en route to Moku Nui (the larger island on the left; both are islands are bird sanctuaries, and the smaller one, Moku Iki, is closed to public access). 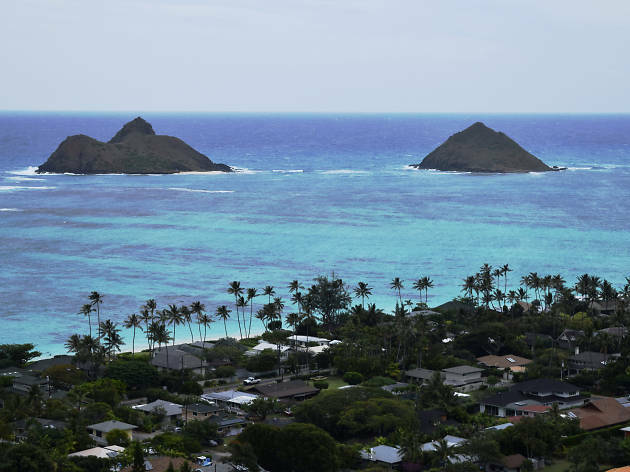 After your paddle, head back to Kailua Beach, an expansive stretch of white sand worth lazing (or collapsing) on for a few hours. Note that no landing permits for rentals are issued on Sundays. 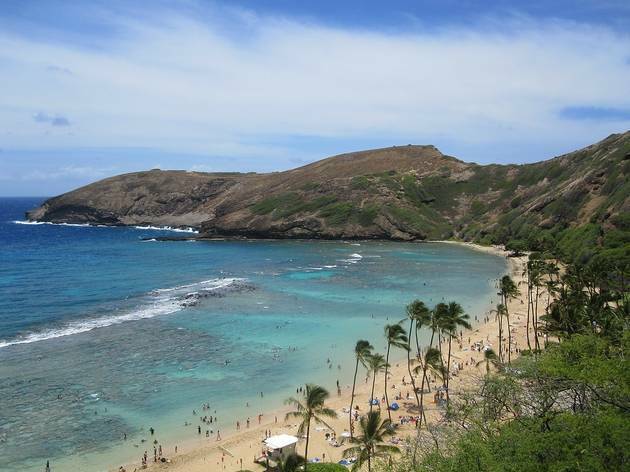 While it’s certainly more crowded than it was in Elvis’ “Blue Hawaii” days, Hanauma Bay is still one of the best places on the island to swim with the fishes (in the living sense). Get here right when it opens at 6am to snag a parking spot and snorkel when the water is clearest. Note: The bay is closed every Tuesday to give the fish and reef a rest. Ride waves at the home turf of Duke Kahanamoku, aka the Godfather of Surfing. 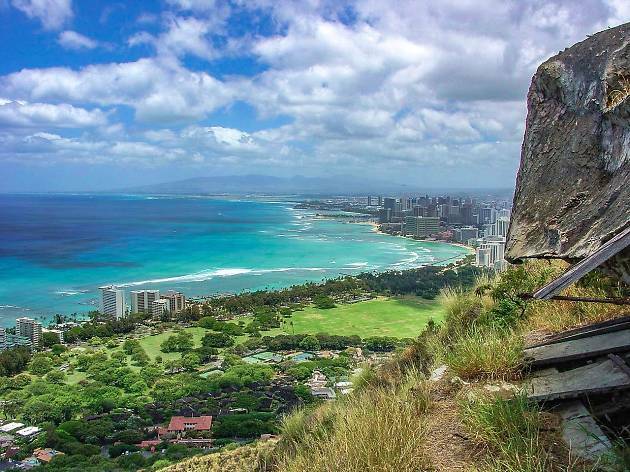 Waikiki’s gentle waves are the perfect place to learn to surf, and iconic Diamond Head makes for a stunning backdrop. 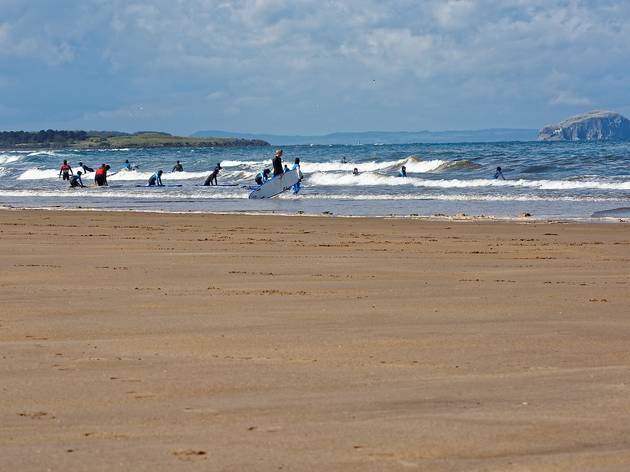 Faith Surf School will aim to get you on your feet by the end of the session. After you’ve experienced how challenging surfing can be, watch the pros on the North Shore show you how it’s done. During the Triple Crown of Surfing, held between mid-November and mid-December, professional surfers descend on what’s known as the “Seven Mile Miracle,” a stretch of world-class breaks from Haleiwa Beach Park to Sunset Beach. 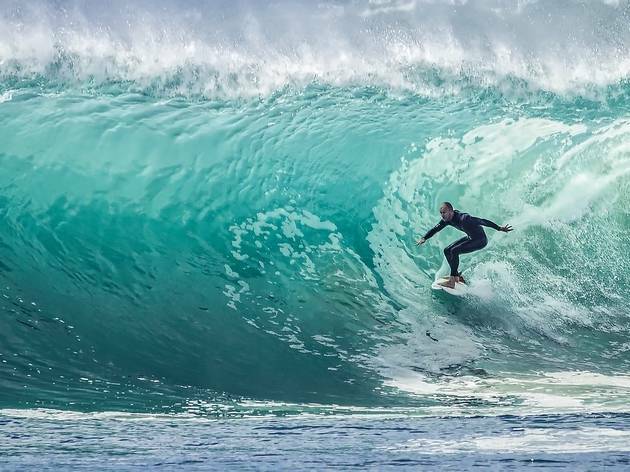 Watching the surfers ride walls of water, some monstrously tall, is mesmerizing. 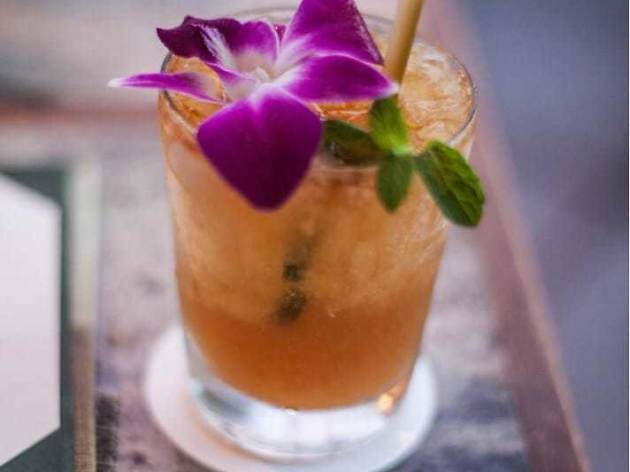 Locals love bringing out-of-town guests to outdoor bar and restaurant House without a Key at the Halekulani Hotel for a classic mai tai poured over crushed ice and finished off with a sugar cane swizzle stick and purple orchid. Come sunset, it’s an Instagram post come to life, with live Hawaiian music, graceful hula and the fading sun casting a romantic glow over everything. 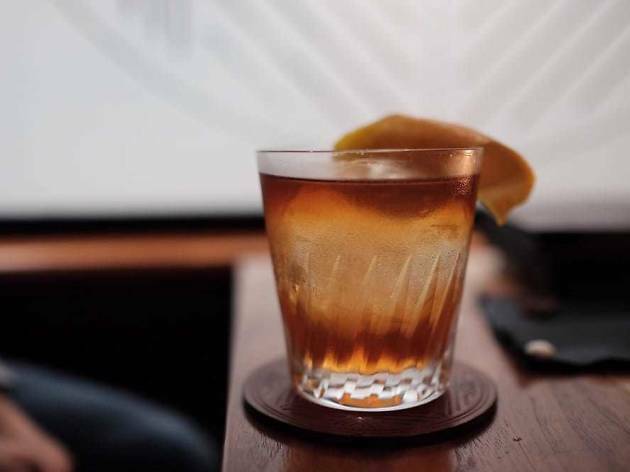 Ignore the weird location, tucked inside a downtown office building, and head past the bland surroundings into this intimate bar for the most theatrical mai tai of your life. A smoking tiki statue unveils an exquisitely balanced cocktail that will linger in your mind like the smoke in your clothes. Make sure to reserve a seat at the bar in advance for the full performance. 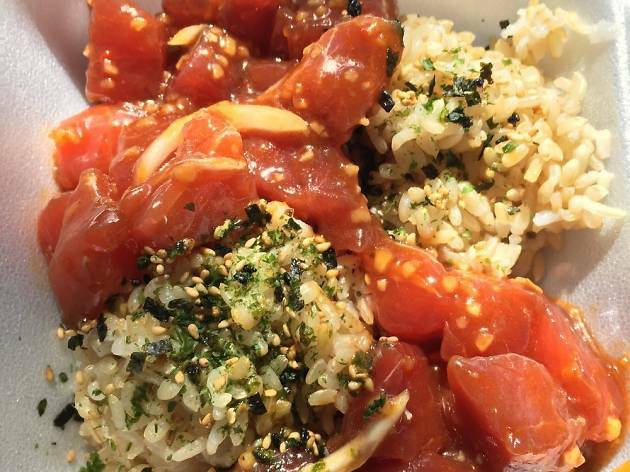 People in Hawaii think Mainlanders are doing poke all wrong. Try it at Ahi Assassins, and you’ll see why. The tiny, takeout-only spot specializes in poke with about a dozen sauces. Buy it by the pound or scooped over rice—the no frills poke and poke bowls (no shredded kale or zucchini noodles or whatever detractors Mainland shops use) showcase the fresh tuna, which the shop brings in whole and slices freh every day. You’ll also want to snag a tub of the ridiculously addictive smoked fish dip. The shark in Jaws was just misunderstood. 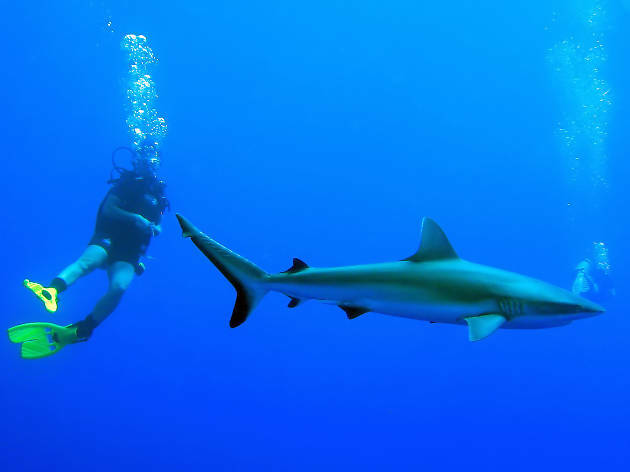 One Ocean Diving seeks to dispel myths about the intimidating sea creatures while teaching you about typical behaviors, various species, and how to safely approach the friendly ones—you’ll even swim in the open ocean with these creatures. 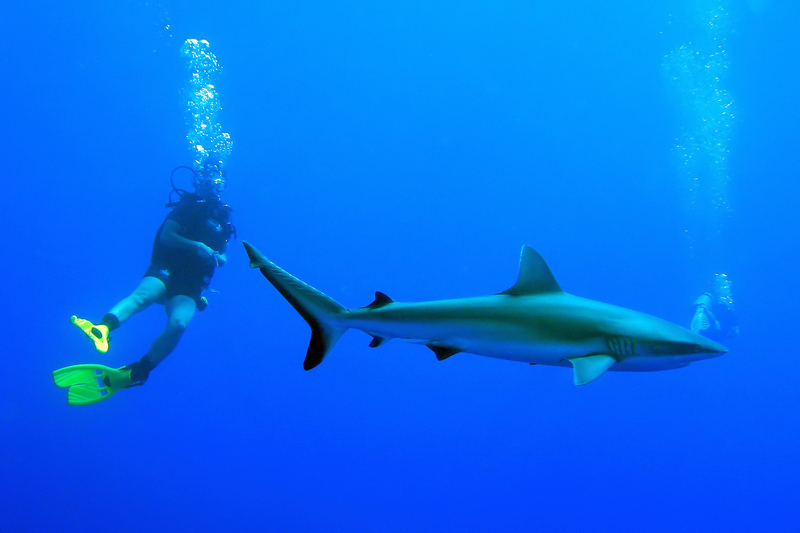 The adventure is equal parts thrilling, educational and awe-inspiring. Almost every culture and place that knows the stickiness of hot afternoons also knows the pleasures of icy treats. 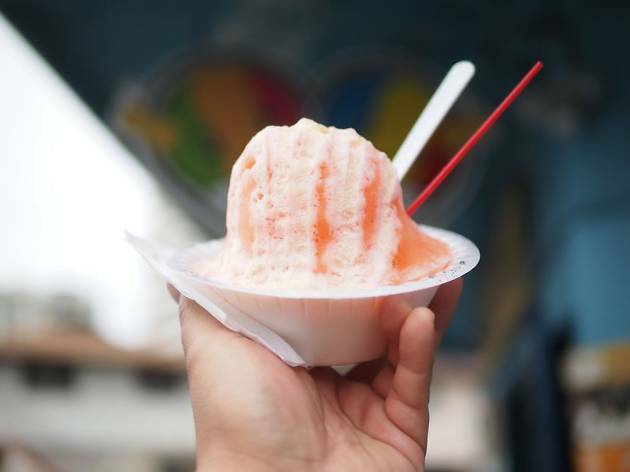 In Hawaii, the go-to cooldown is shaved ice, a soft, fluffy mound of fine-as-snow ice drenched in flavored syrups. Waiola Shave Ice does it all perfectly, from the ice to the range of syrups. Try it topped with a snowcap (condensed milk) or lilikoi cream (more like a thick lilikoi syrup). 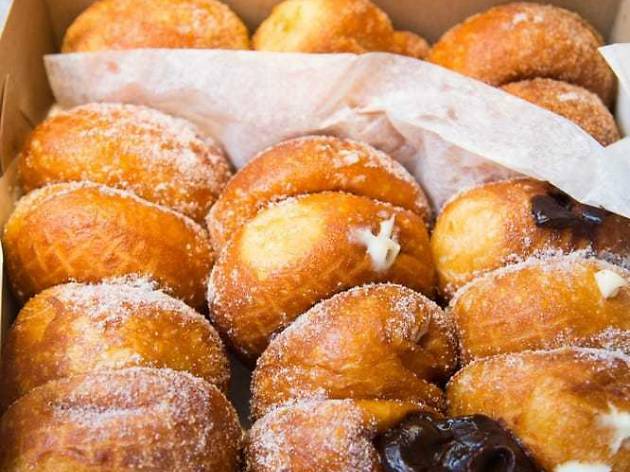 Malasadas may have originated in Portugal, but they’ve become Hawaii’s unofficial donut. Leonard’s Bakery is a Honolulu institution, open since 1952 and famous for its fried-to-order malasadas. Get one dusted with cinnamon sugar or li hing sugar‑made with the puckery plum powder that locals love. 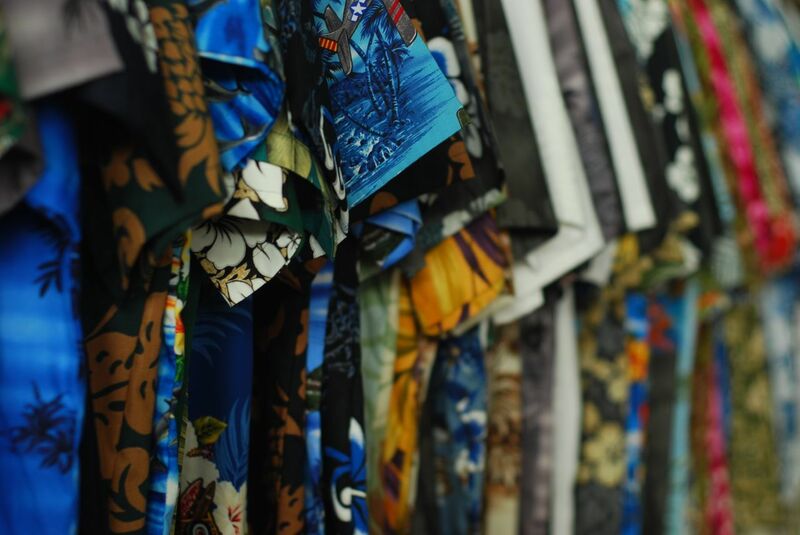 The aloha shirt gets a modern update at Roberta Oaks, where East Coast prep meets the uniform of the islands, reimagined in tailored cuts, cuffed sleeves and fresh prints. 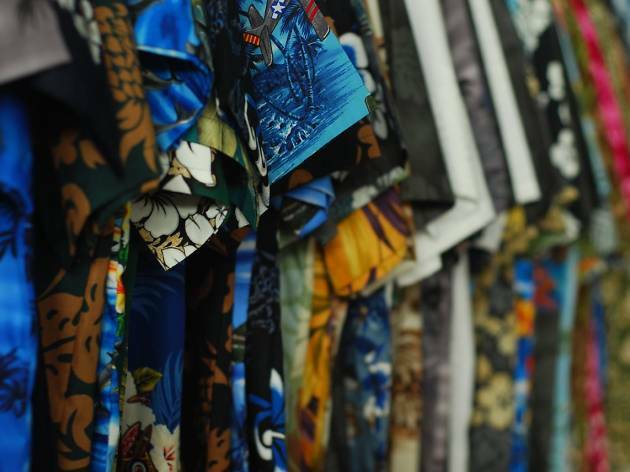 Browse this gem of a store, also full of knick-knacks for the home, that was a pioneer in Honolulu’s Chinatown, a neighborhood that’s now a destination for trendy boutiques and popular restaurants. 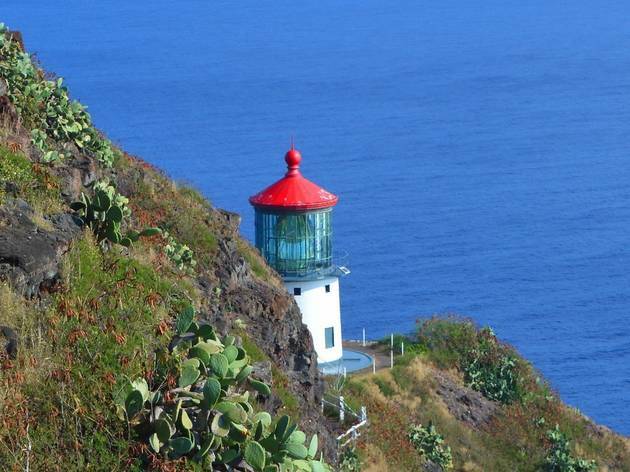 Drive up the leeward (west side) of Oahu and park at the end of the road to begin the Kaena Point hike. 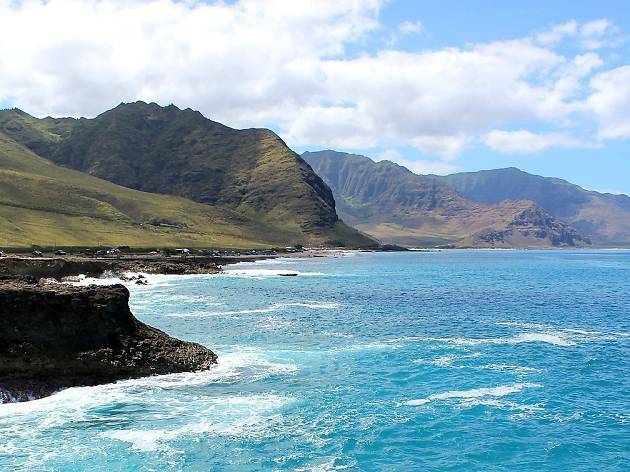 This five-mile roundtrip trail takes you to the westernmost tip of Oahu, shaped like an arrow piercing the ocean. Since ancient times, the area has been known as the “leaping place of the souls,” where the spirits of the dead are greeted by their ancestors. The flat trail hugs the coast, taking you alongside crashing waves and tide pools to a bird sanctuary. There’s no shade on the route, so bring a hat, sunscreen, and plenty of water. Depending on the season, you might find magenta-hued dragonfruit, juicy lychee or custardy soursop at the Kakaako Farmers Market. In addition to exotic fruits and fresh vegetables, vendors at the market offer ready-to-eat items like a salmon belly laulau (the fish is wrapped in taro leaves, then steamed). 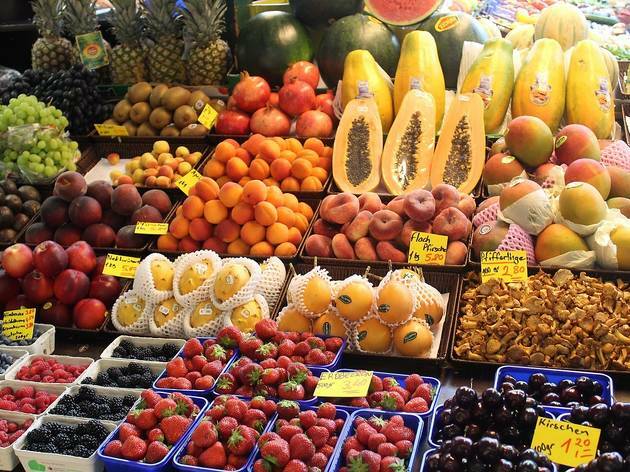 This market is less crowded and touristy than the other Saturday farmers market at Kapiolani Community College, but still offers plenty of opportunity for delicious discovery. 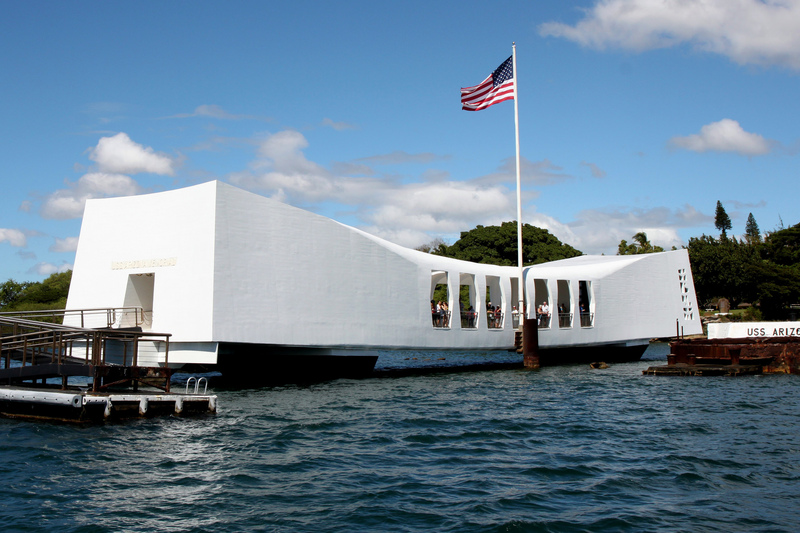 As the generation that still remembers and fought in World War II wanes, it feels even more pressing to visit the USS Arizona Memorial now. 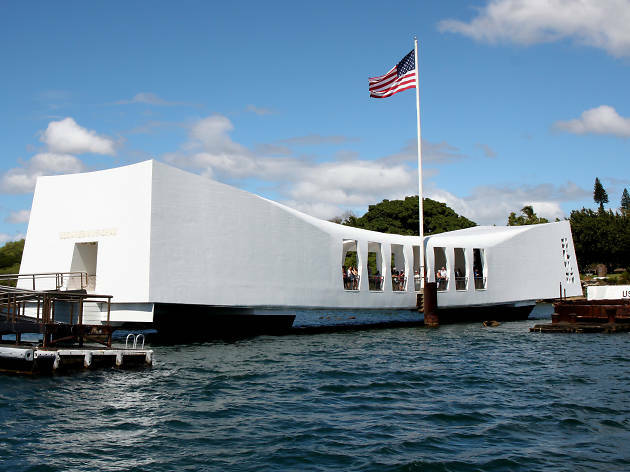 From the Pearl Harbor visitor center, a Navy boat shuttles you to the offshore memorial dedicated to the sailors who went down with the USS Arizona in the surprise Japanese attack in 1941. Oil still seeps to the surface from the wreckage below, a ghostly reminder of the lives lost here. 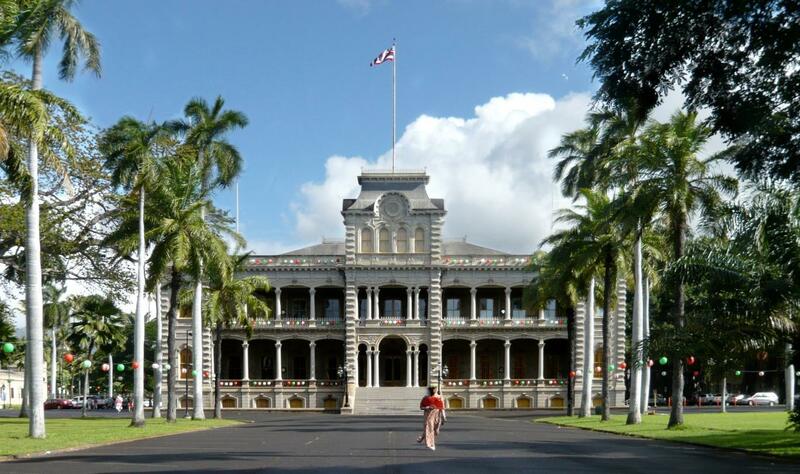 Hawaii was once a sovereign nation, and Iolani Palace was home to its king and queen. That is, until the monarchy was overthrown by sugar plantation owners, an action that led to statehood. 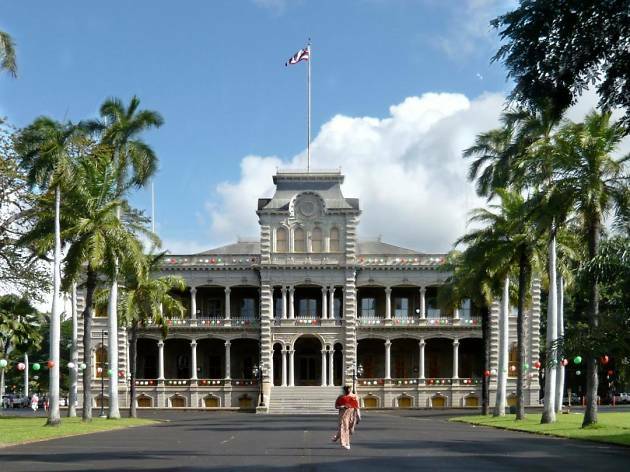 A visit and guided tour of the palace will help give you a deeper understanding of Hawaii beyond its image of sand and sun and explain some of the tensions that still exist in Hawaii today because of the overthrow. For a more rousing reminder of the days of the monarchy, pack a picnic and come Fridays to hear the rousing Royal Hawaiian Band, founded in 1836 by King Kamehameha III, play on the front lawn. 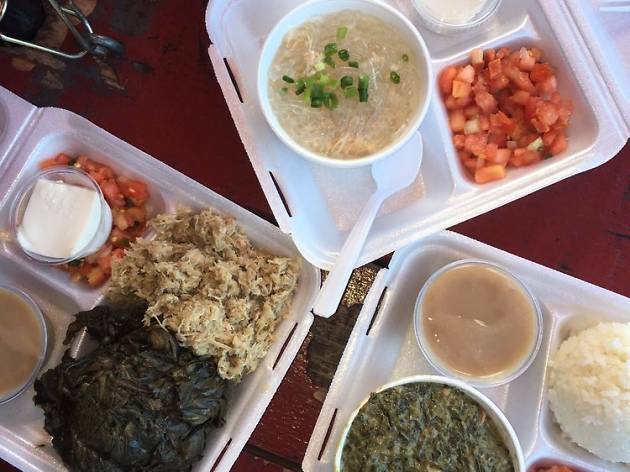 Dining on Oahu is a unique experience—one where menus have a language of all their own, whether peppered with native Hawaiian words or referring to dishes that came out of Hawaii’s unique blend of Polynesian and other cultures. Make sure these lauded restaurants top your list of things to do on Oahu.